Our School‘s curriculum is all of the planned activities that we organize in order to promote learning, personal growth and development. Adcote aims to offer a broad and balanced range of educational experiences that will encourage students to develop a sense of responsibility for their community and their environment, whilst discovering and stretching their individual academic, creative and sporting talents. 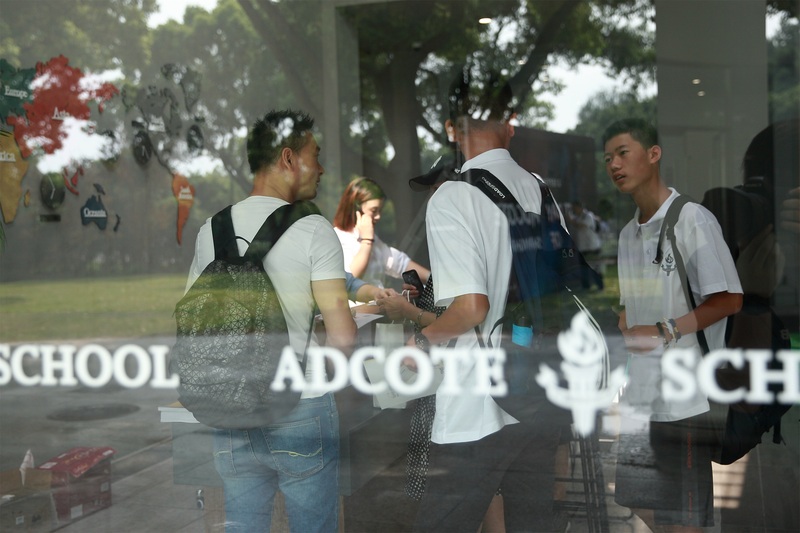 Adcote wants students to grow into positive, responsible learners who can work and cooperate with each other while, at the same time, developing their knowledge and skills in order to achieve their true potential and prepare for a successful life in the 21st Century. We value the breadth of the curriculum that we provide and aim to use it to foster confidence, knowledge, creativity and skills in our students and help them to become independent learners. Above all we believe in providing each pupil with a sense of their own worth within a safe, caring environment and the opportunity to reach or exceed their expectations. To enable all students to learn and develop their skills to the best of their ability. To teach students about the world they live in and their place in it. To enable students to have respect for themselves and high self-esteem, and to live and work cooperatively with others. To appreciate the value and contribution made by all ethnic groups in our multi-cultural society. To promote a positive attitude towards learning so that students enjoy School and acquire a solid basis for lifelong, independent learning. To enable students to be creative and develop their own thinking. To teach students the necessary knowledge and skills to tackle life in the 21st Century. Adcote has a comprehensive and inclusive curriculum that aims to meet the academic, social, emotional and physical needs of all its students. We aim to prepare students for life in university and beyond. Our rigorous academic programme is based on the Cambridge Assessment International Education syllabuses and requirements. Cambridge offers students two levels of qualifications at this age group: the International General Certificate of Secondary Education (IGCSE) and the Advanced Level certificates. Both IGCSE and A Levels are valued and accepted as meeting the very high entry requirements to the top Universities in the world. 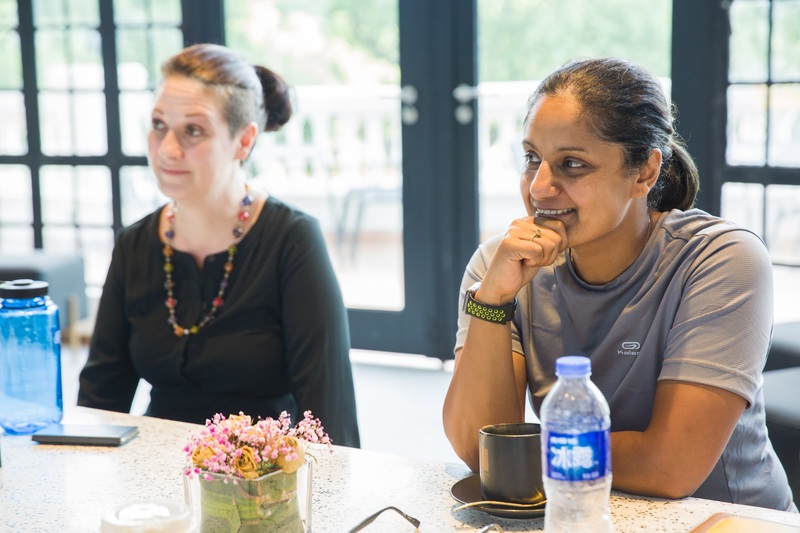 The IGCSE by Cambridge，offers many subjects and students in most international schools study at least five subjects concurrently over a 2-year period. Cambridge provides examinations as a final assessment of student performance at the end of the 2-year courses according to a strict global timetable. Some students at Adcote have the opportunity to join our Pre- A Level where students take a high-intensity learning programme to take the examinations in one year. This one year study is highly intensive. Students passing the IGCSE examinations at the required level in the required subjects may then go on to study at Advanced Level. ALevels are one-year courses at Advanced Subsidiary (AS) and a subsequent Advanced level 2nd year (A2) course. Universities judge student applications according to a number of factors. Academically, student performance at IGSCE and AS is a very good predictor for success at A Level and for continued success at university. Students should choose subjects according to their interests and strengths. If already known, students should also consider the university major subject they are aiming to study. At Pre-IG，English (ESL)、Mathematics、PE、Chinese、Physics、Chemistry 、 History、ATL and GP are compulsory for every student; Subjects may not be dropped for any reasons. At G1 Level, English (ESL)、Mathematics、PE、Chinese、Physics、ATL and GP are compulsory for every student; Subjects may not be dropped for any reasons. Students can then choose subjects from Group I Science, from Group II Humanities and from Group III Creative &Vocational. Student should choose the subjects according to the school‘s regulations（Please check the G1 course selection form）. At Pre-A Level, English (ESL)、Mathematics、PE、Chinese、Physics、Chemistry、Economics、ATL and GP are compulsory for every student; Subjects may not be dropped for any reasons. At AS Level, English and Mathematics are compulsory for each student. Students then choose at least three to four subjects from Physics, Chemistry, Biology, Economics, Business Study, History, Geography, Psychology, Computing, Art and Design, Global Perspectives & Research. At A2 Level, one English Language course is compulsory (choose English Language and Literature, Academic English or Media). Students then choose at least three subjects from Mathematics, Further Mathematics, Physics, Chemistry, Biology, Economics, History, Geography, Psychology, Computing, Art and Design, Global Perspectives & Research, (see A2 selection form). Exceptions to this rule are only authorized by the Academic Affair Office. Subjects offered will be varied according to the Academic year arrangement.